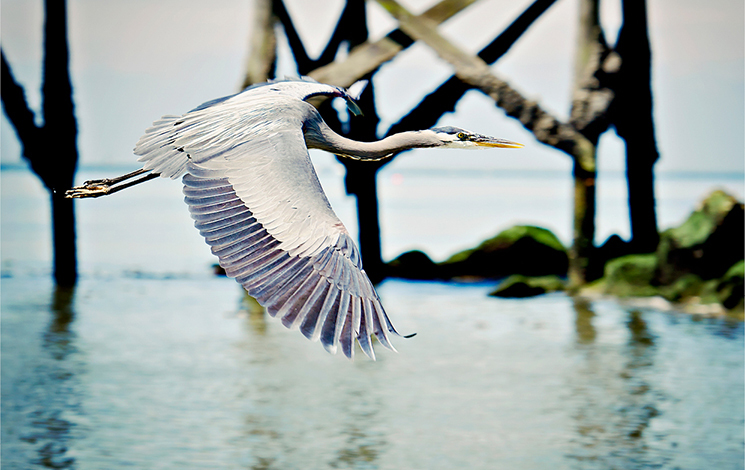 Our community is lucky to have clean creeks, intact forests and abundant wildlife, both on land and in the water. Yet, more than ever, residents are experiencing the effects of a changing climate, such as shoreline flooding from sea level rise, more storms events, and summer droughts, and these will likely continue. We are committed to reducing our community’s carbon footprint to limit climate change, working to enhance our environment’s resiliency, and finding ways for us all to live more sustainably. Explore the links below to learn more about West Vancouver’s natural resources and how you can help protect and conserve them. Council is responding to residents who expect a government to establish standards and best practices for reducing the environmental footprint of cities and finding ways for us to live more sustainably.